James the Mormon is the name James Brandt Curran has used to represent himself online and around the world. James is a rap music artist whose EP “I’m Not a Rapper” hit No.1 on the iTunes hip-hop/rap top albums and No. 7 on the iTunes top albums chart. As his artist name implies, James is a member of The Church of Jesus Christ of Latter-day Saints, and he is not afraid to share his beliefs. In fact, he uses his music as a way to spread the light of the gospel. 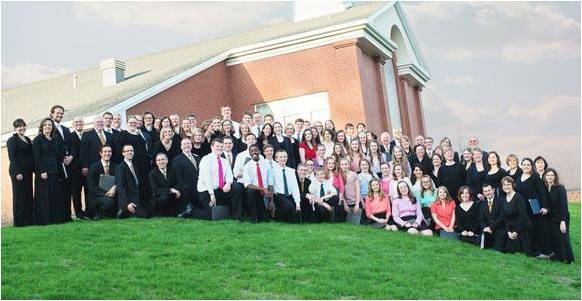 It was while he was serving as a missionary for The Church of Jesus Christ of Latter-day Saints in Russia, and later in Washington state (Russian speaking), that he decided he never wanted to be afraid of doing missionary work. James said he feels God inspired him to use his music as a unique way to share the gospel. Following that direction, he uses his talent to continue being a missionary. When he returned home from his mission, he changed his name on his social media sites to “James the Mormon.” He started working to change some of the negative stereotypes that are often associated with The Church of Jesus Christ of Latter-day Saints. He could not have anticipated the positive response that would come from his efforts. 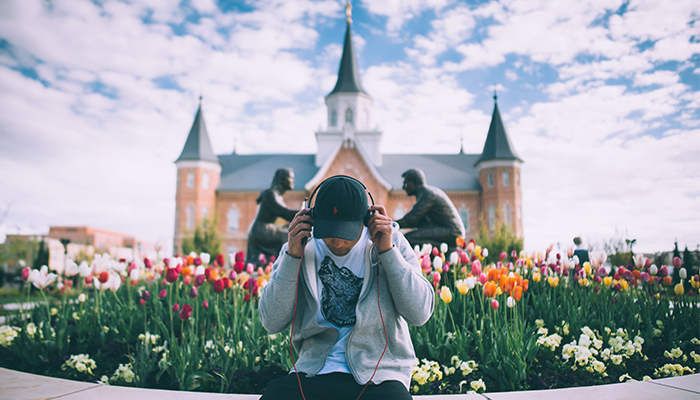 His music carries distinctly LDS themes, such as clean lyrics, uplifting messages, references to redemption and the plan of salvation, and titles for songs like “Restoration” and “Motivation,” as well as a recent album titled “PMG” (a reference to the LDS missionary guidebook “Preach My Gospel”). 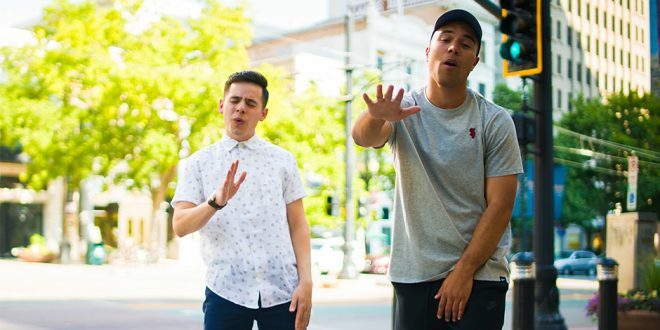 He has created videos on his Youtube channel such as “5 Interesting Facts about the Book of Mormon,” and “5 Seriously Cool Things that Mormons Believe,” and a video encouraging people to watch the LDS General Conference. He also made the decision to donate half of the proceeds from his wildly successful EP “I’m Not a Rapper” to the general missionary fund of the Church. 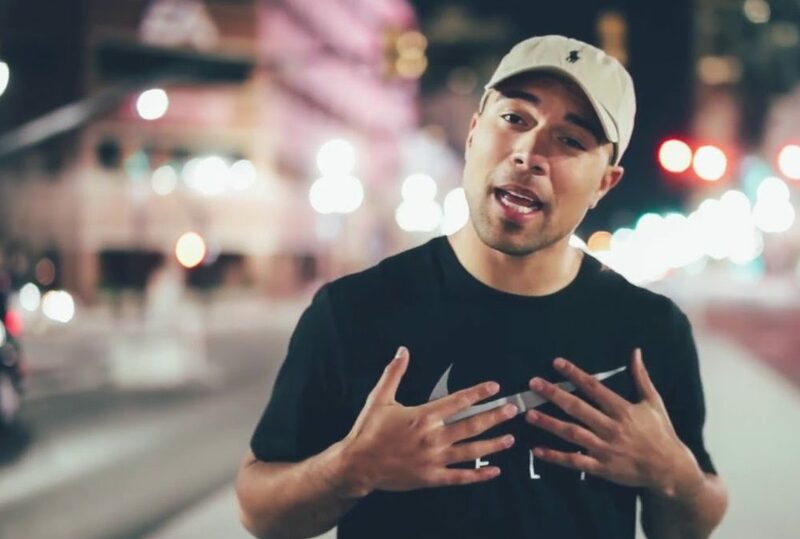 James graduated from Brigham Young University with a degree in marketing communications, and he knows how to effectively spread his message and music. 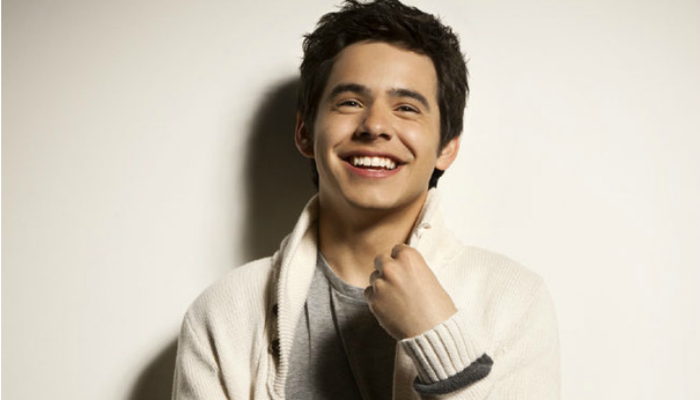 He has worked with many other famous Mormons on his projects, such as his song “Workin‘,” which features artist David Archuleta. His mother was a United States diplomat, and James spent his childhood living in China, Russia, and Uzbekistan. When he was 14, he moved to the Washington, D.C. area. That was where he was first introduced to rap. James says he had a rough childhood and found rap music to be a therapeutic ”escape from the day-to-day turmoil.” His music lyrics include personal topics such as his abusive childhood, his issues with communication in his relationships, his divorce, and dealing with contention. He vulnerably shares these parts of his life with the goal of helping people understand what motivates him to keep going. Creating music is a hobby for him. He does not have plans to go on tour or become a famous rapper anytime soon. He wants to first focus on starting a family, and he is currently working on other business projects. Of course, James the Mormon loves making music and wants to continue using it as a teaching tool to reach out to people of all faiths and backgrounds.